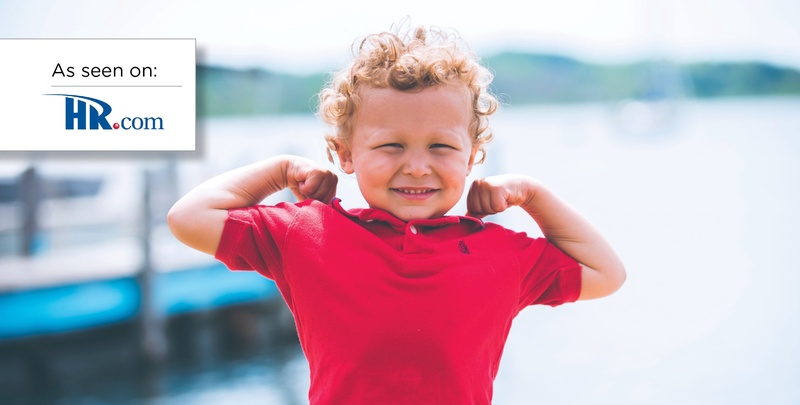 A new multi-generational survey reveals that while Americans have similar wellbeing priorities, the causes and impact vary by age, income, household composition and location. 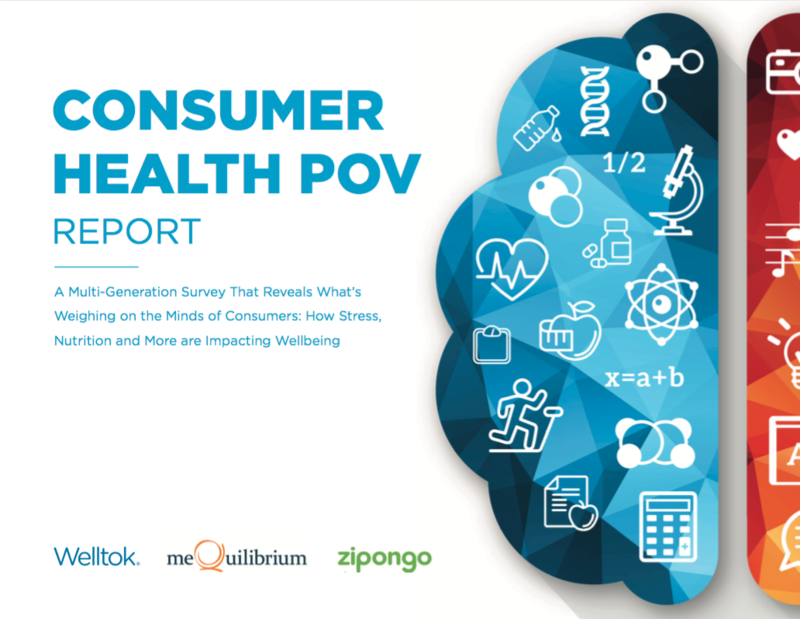 Consumer health innovators Welltok, meQuilibrium and Zipongo joined forces to conduct a national survey of 2,000 full-time employees to gain new insights on how wellbeing, stress triggers and eating habits differ across multiple demographics. You don’t have to be a child to appreciate—and even learn from—a children’s movie. From excitement to sadness to joy, one movie that has stirred up conversation, action and an array of our own emotions is Pixar’s Inside Out - the compelling story of a young girl named Riley who is learning to understand and manage her feelings as she navigates changes in her life.